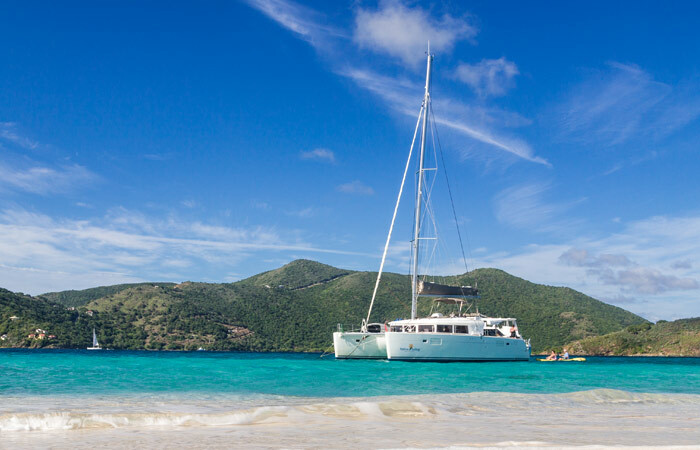 Festiva Sailing Vacations specialize in crewed, stateroom charter vacations to exotic Caribbean and Mediterranean locations. 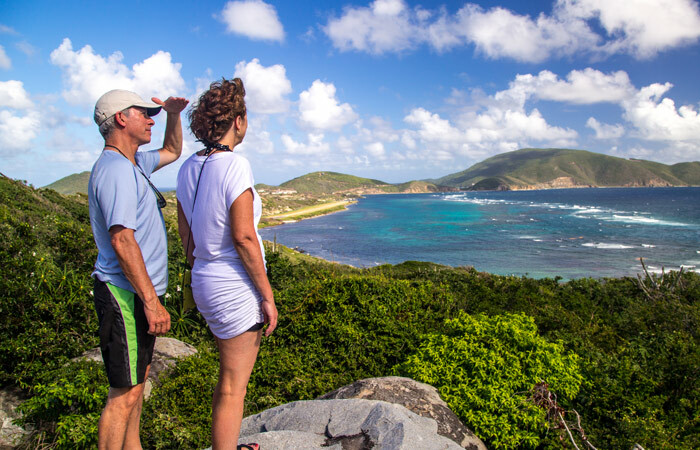 Choose a single stateroom and enjoy the company of two or three other adult couples, or you can reserve all guest cabins for up to six or eight guests and occupy the entire vessel with your friends and family. 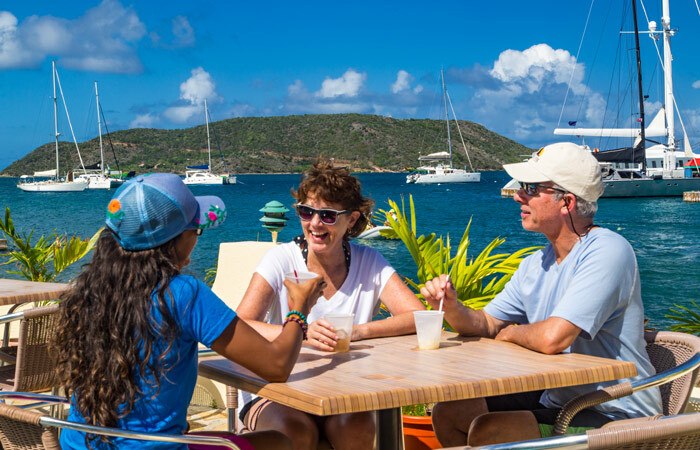 You pay one, all-inclusive price for seven days aboard one of our catamarans that includes meals and onboard activities. 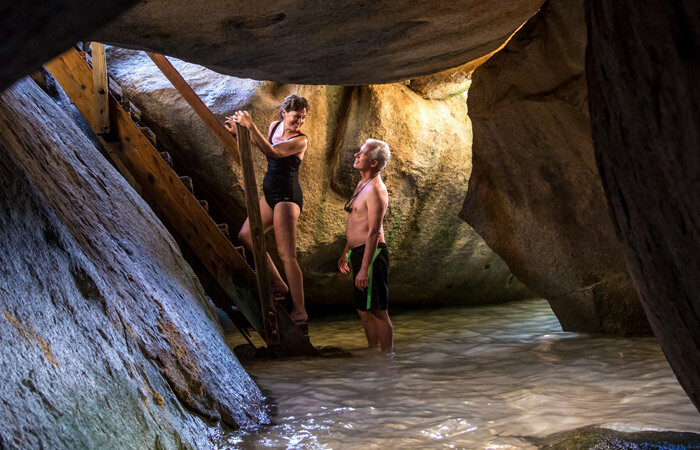 With a variety of onboard sporting equipment, your week sailing with us can be as active or relaxed as you choose. 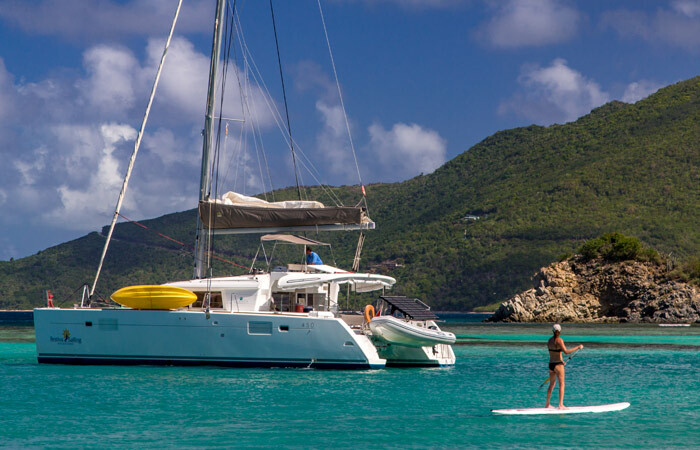 STAND UP PADDLE BOARDING - Whether you want to get a good workout on your sailing vacation or just wanting to float around in the water with a cocktail in your hand, the versatility of our new on-board activity is sure to keep your imagination alive! SNORKELING - When you spend a week in any one of our destinations, you will have the opportunity to snorkel among amazing reefs and spectacular sea life. We will outfit you with snorkels and masks so you can see the endless fish and coral heads at each stop along the trip. 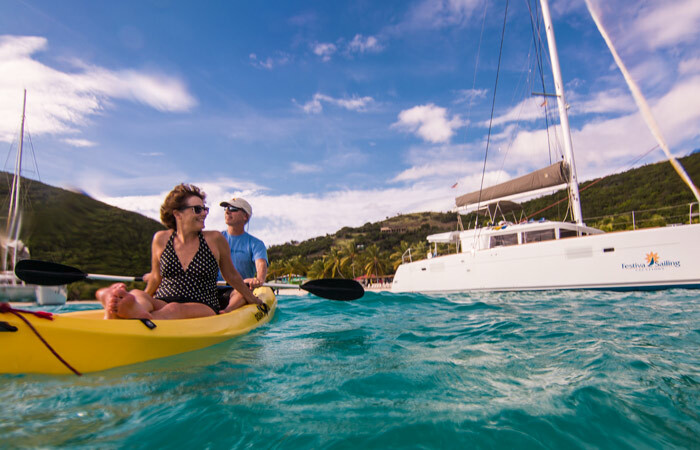 SEA KAYAKING - Each of our catamarans are outfitted with a tandem kayak for those who would like to do some exploring. 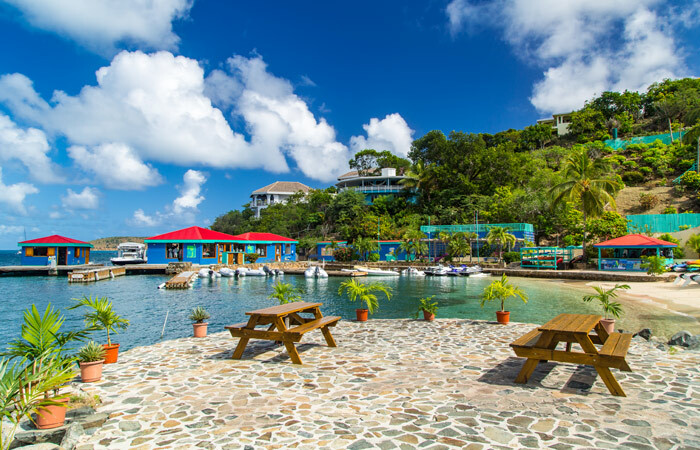 Once at anchor, launch the kayak and go to shore or cruise along the coast taking in the sights from a different perspective. BIRD WATCHING - In many of the regions through which we sail, you'll come across some unique birds while at sea. If you're the type who enjoys identifying new and unique wildlife, we suggest you bring along your binoculars. SAILING - Of course, if you are interested in trying your hand at sailing, the captain is more than happy to oblige. Take the helm and chart your course while you help tweak the lines to achieve the most efficient use of the winds. 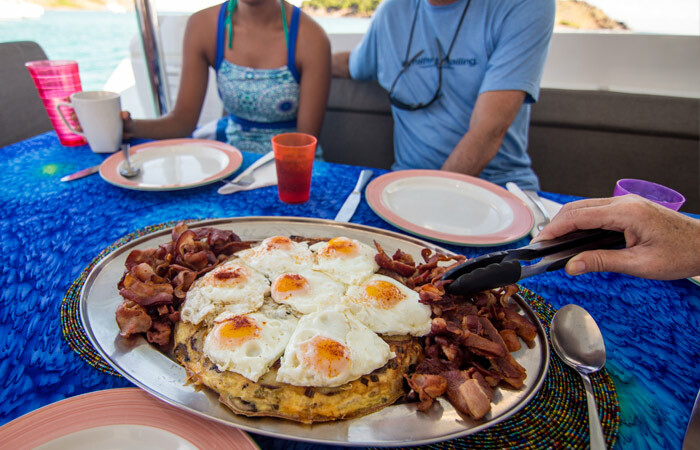 The dining experiences aboard the Festiva Sailing Vacation catamarans are designed to be among the most memorable culinary experiences of your life. 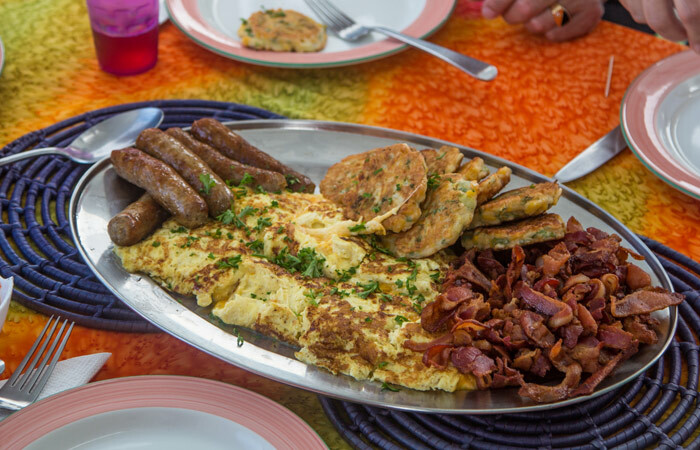 Our superb chef/hostess is trained to create a unique dining experience for you and your fellow travelers that is sure to satisfy even the most discerning palettes; complete with fantastic appetizers, unique desserts, and an open bar. BREAKFAST - French toast with banana toppings, pancakes with maple syrup and warm apple topping, or breakfast pizza. LUNCH - Oriental chicken salad, toboule with garlic bread, or Marinated tuna on the grill. SNACK - Hot rolled bacon over pineapple, ham and olive cake, or bruschetta bites. DINNER - Tahi shrimp and pineapple curry, pork kebab a la grecque, or marinated mahi mahi. 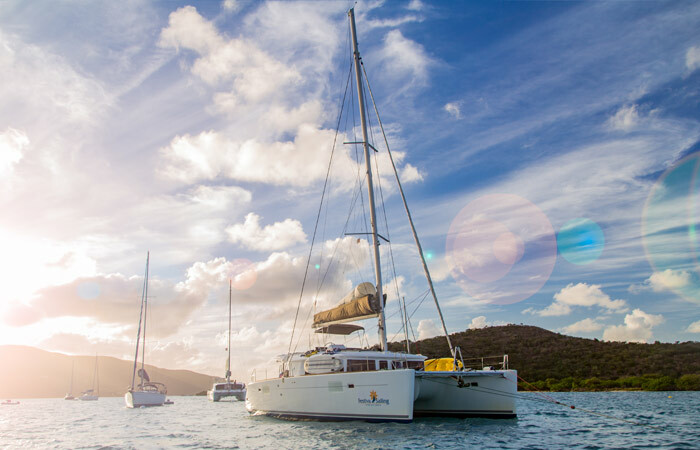 For a more complete picture of the value and benefits available, please check out the Festiva Sailing Vacations website.